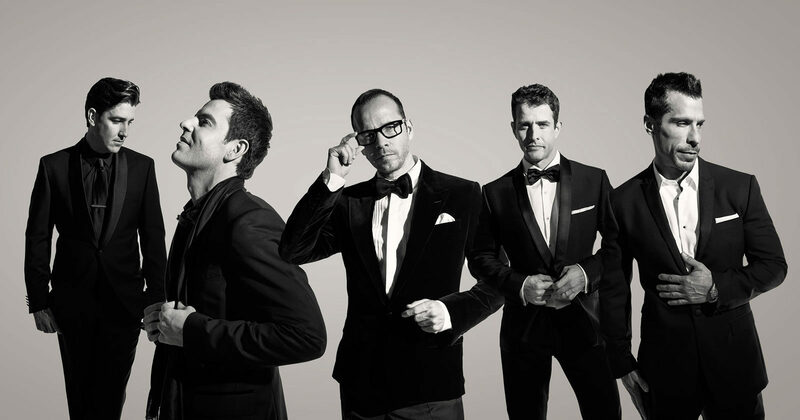 When I heard the NKOTB was coming to concert, I texted my friends and said “I don’t care that I’m turning 43. 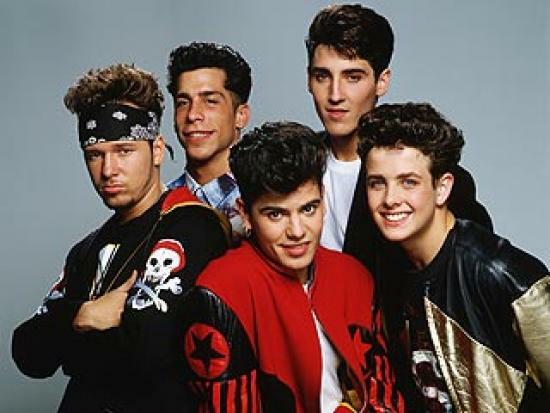 It’s my birthday and we’re going to this concert and dance like it’s 1988!” So here we are…29 years later…going to the NKOTB concert AGAIN. Yep. We went to the NYOTB concert together back in 1988 when they performed at the Puyallup Fair. Tonight we will be reminiscing about old memories, as well as making new ones. So in honor of birthdays…I’ve created my Party Playlist. One song from each year I’ve been on this earth (with a bonus song from the year of my birth.) Some of the years the picks were easy, and some were hard (especially the mid-80’s.) So many songs. So many memories. So download Spotify, and follow KT’s Party Playlist! Get ready to get your dance on! 2004 – Usher ft. Lil Jon & Ludacris, Yeah!